This seminar will run from 5 to 7 p.m. at the Burlington County Emergency Services Training Center. 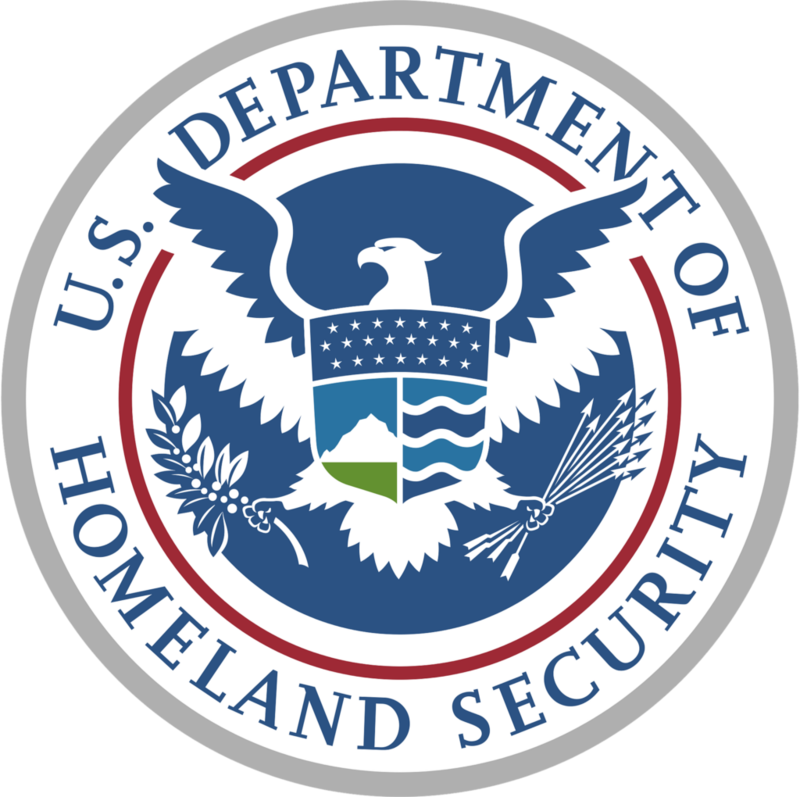 The New Jersey Office of Homeland Security and Preparedness, in collaboration with the US Department of Homeland Security, the Board of Chosen Freeholders of Burlington County, the Burlington County Prosecutor’s Office and the Burlington County Regional Chamber of Commerce, invite you to attend a Hometown Security Seminar to help local businesses and their employees support the safety and security of the communities they serve. This seminar will take place on Oct. 17 from 5 p.m. to 7 p.m. at the Burlington County Emergency Services Training Center in Westampton, NJ. Using the “Connect-Prepare-Train-Report” model, this initiative is intended to inform the public on intelligence awareness, likely threat scenarios, protective security, risk mitigation, and suspicious activity reporting. The program is being implemented statewide to increase community resilience, readiness, and overall security. There is no cost to attend this seminar. This program will provide the opportunity for local businesses to collaborate with local, county, state, and federal law enforcement, and homeland security organizations. Space may be limited. Attendees are encouraged to register in advance. To register visit: http://bit.ly/SecurityEvent10-17.